What Are The Key Factors For A Roth Conversion? 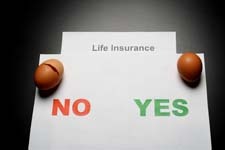 Do You Know Life Insurance Basics? Who's Going To Pay The 3.8% Medicare Surtax? Who's Afraid Of The Big, Bad Medicare Surtaxes? Getting In On The "Ground Floor"